Why Moerlina? 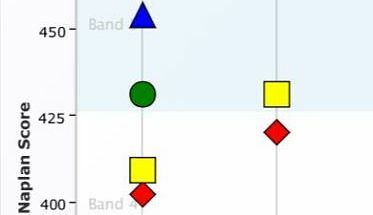 What makes us so unique? Moerlina School celebrates more than 40 years of progressive primary education in the Western Suburbs of Perth. 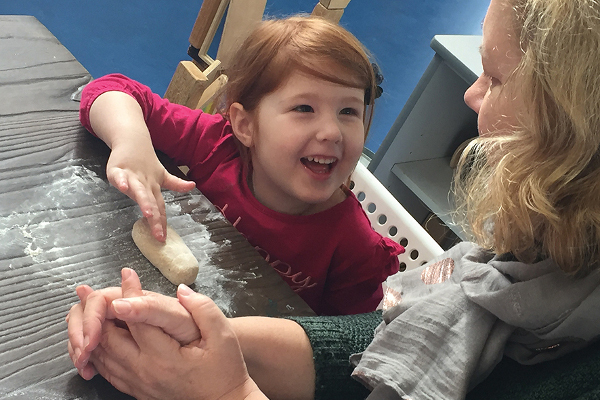 Classes are small, outcomes are high, original thought is valued, persistence is rewarded, play is important, the natural world is central and learning is meaningful in our unique city school. 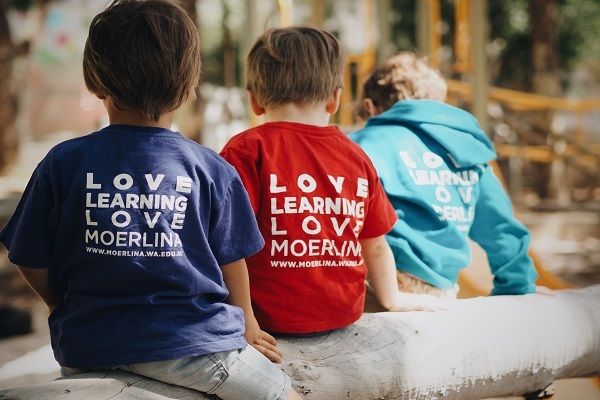 At the heart of Moerlina School is a culture of collaboration, support and mutual respect. A sense of security and belonging allows students to take risks in their learning, to challenge themselves and to have high expectations for what they can achieve. Learning goes well beyond the classroom, with students often heading outdoors and off-site to explore new places and experience new things that are relevant to their studies, consolidating and expanding their knowledge and understanding of the world. Our principal Perette Minciullo speaks about the importance of play as an essential element of a happy childhood and a driver for learning. 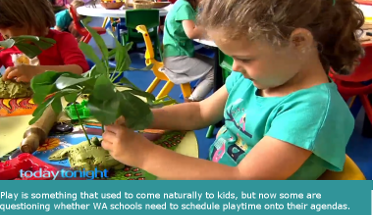 The report also features Griffin Longley, CEO of Nature Play WA and Sandra Hesterman, Murdoch University Early Childhood Education Director. Our Years 3 and 5 students have once again excelled in NAPLAN, performing well above State and national averages. 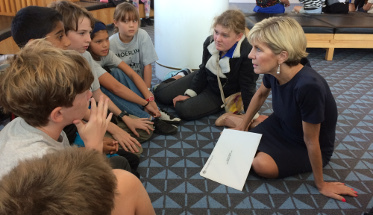 A lovely article in The POST newspaper on May 26th, 2018 about MP Julie Bishop’s visit to Moerlina School. The day will start with a talk from Moerlina's Principal who will share the school's philosophy and approach to teaching. This is followed by a tour of the school and Early Learning Centre. Please contact the office on (08) 9384 5894 or admin@moerlina.wa.edu.au for any questions or to register your attendance.